To help people restore and regain their health by using natural tools through the energetic pathway so that people can live their lives to the fullest. 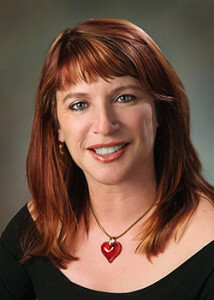 Kanter Clinic is an integrative medical clinic in Santa Fe, New Mexico. With the combination of the therapies we use and our extended professional network we can treat just about anything that ails you. Please read on, and contact us if we can be of service in any way. 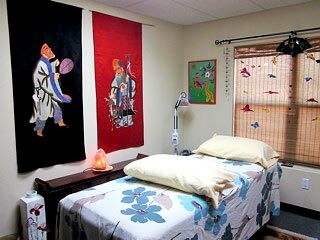 We use Traditional Chinese Medicine, acupuncture, Chinese herbs, and ‘Tui Na’ (Chinese medical massage). Stress and trauma are a primary cause of all disease conditions, so we address them with every patient using a variety of approaches. 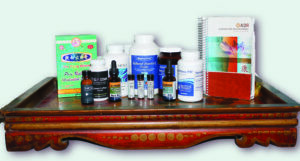 We specialize in the techniques of ‘energy medicine’: German Biological Medicine, Electro-Dermal Screening (EDS), Electro-Acupuncture According to Voll (EAV), Rife technology, muscle testing, all aimed at detoxification and resolution of chronic infections. 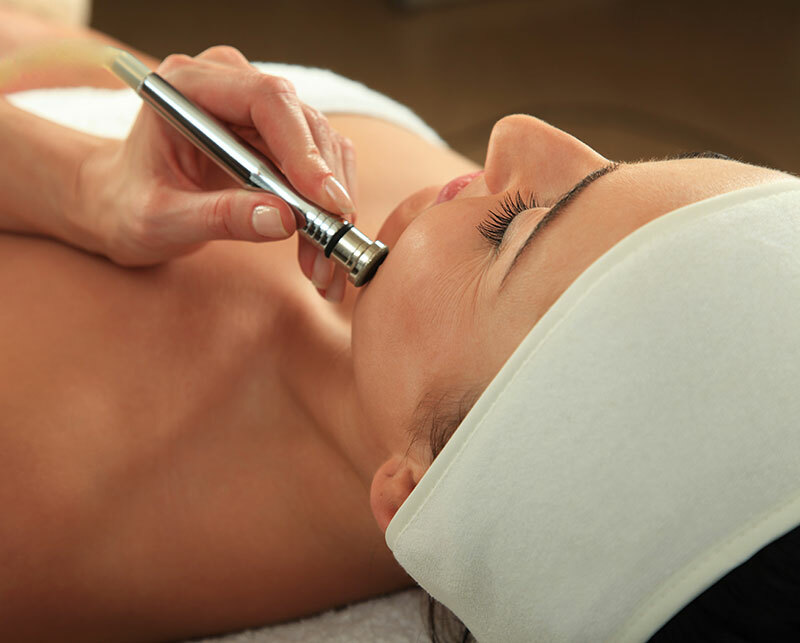 Cosmetic enhancement, Mai Zen, Micro-current facial stimulation, acupuncture facial needles, and Essential Oils. We will help you with the necessary components of a healthy lifestyle: diet, exercise, targeted supplements, replenishing rest, and stress management. Do you suffer from allergies? 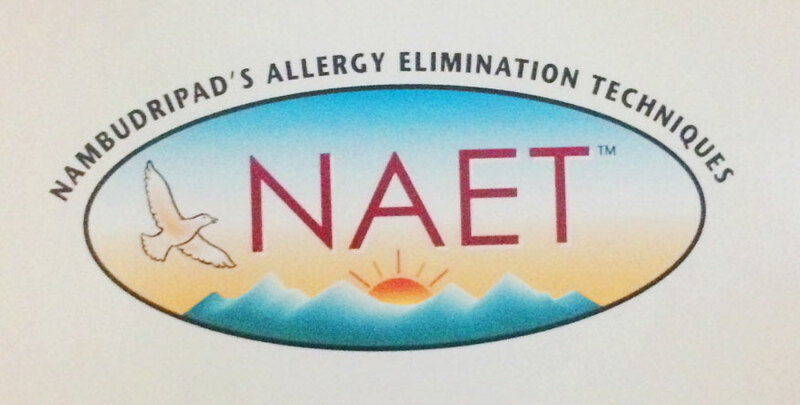 Using the powerful combination of NAET (Nambudripad’s Allergy Elimination Technique), muscle-testing, a hypoallergenic diet, and homeopathics, we can help eliminate your allergic irritation. 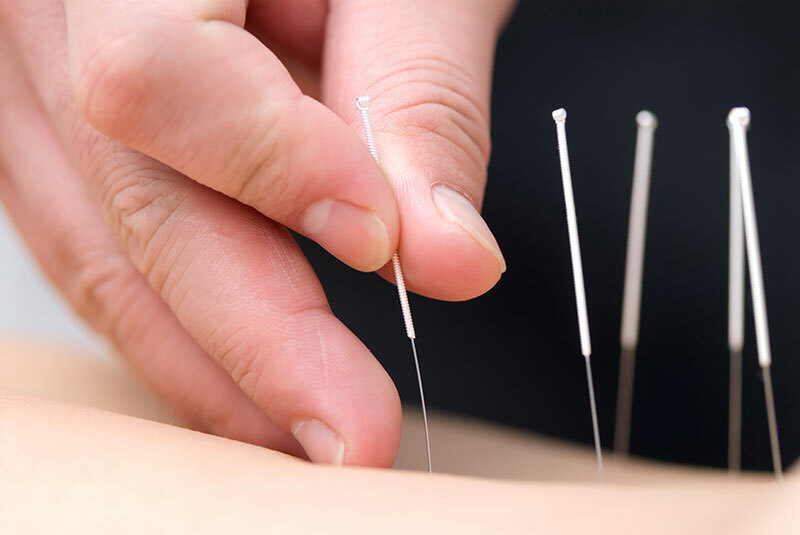 We will fashion a treatment plan tailor made for you composed of herbs, homeopathics, and supplements to reduce your pain, help you detox, and to improve the overall quality of your life.